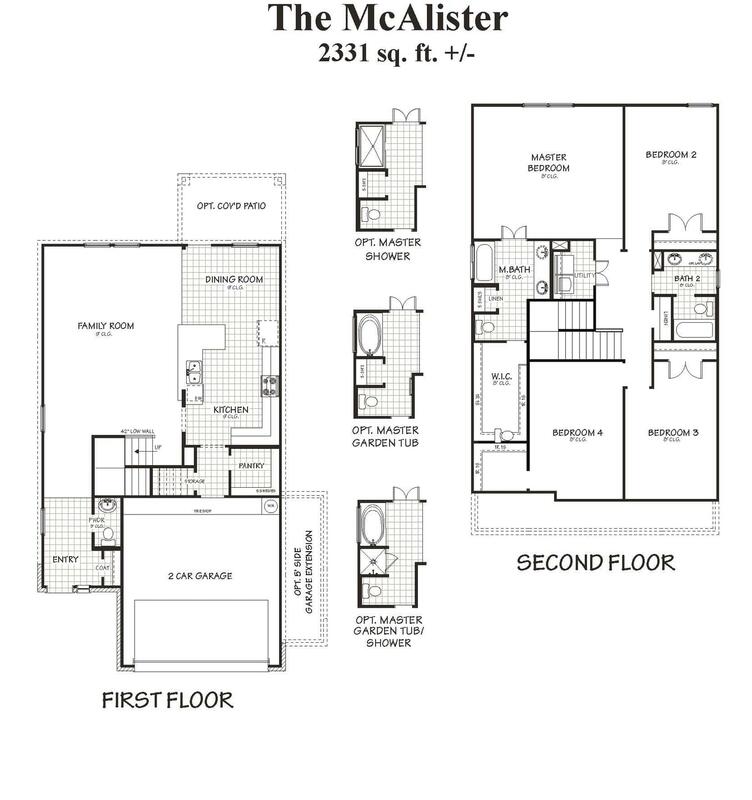 This amazing two-story home has an open layout with all the bedrooms upstairs. The kitchen is equipped with 42" upper cabinets, granite countertops, and tile backsplash. Expect to see tile flooring in all wet areas. This home is complete with a covered back patio.